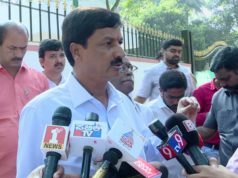 Bengaluru: Since Opposition BJP continued its agitation for the resignation of the coalition government also on Thursday, the Legislative Assembly adjourned to 12.30 pm on Friday. 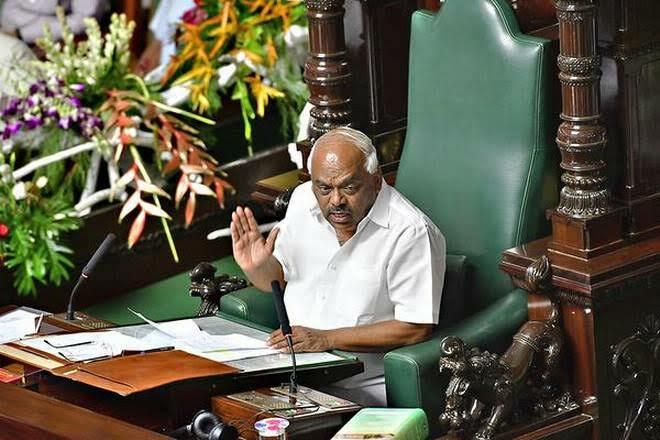 Soon after Speaker Ramesh Kumar started the proceedings, BJP rushed to the well and started shouting slogans against the government demanding its resignation as it had lost a majority in the house with the absence of about 11 members. The government has no morality to continue in the office. 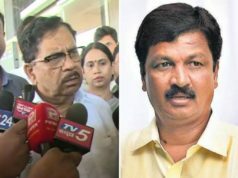 Ruling Congress and JD (S) members who remained silent on Wednesday, argued against BJP which created a pandemonium in the house. In spite of an appeal from the speaker it was continued which led the latter to adjourn the house. CM Kumaraswamy will table the Budget for 2019-20 in the house at 12.30 on Friday. BJP to Protest Tomorrow? 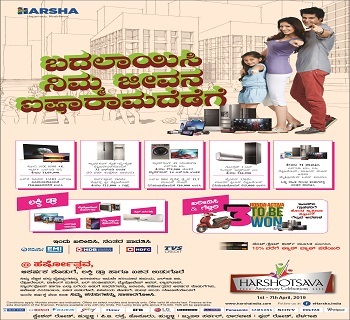 : BJP said it would not allow Kumaraswamy to table the budget as he lost majority with the absence of his members. “Our party will continue the protest also on Friday. Will not allow the government to table the budget at it has lost the majority”, BJP said. However, Congress said there was no need of proving majority as Opposition BJP has not tabled the No Confidence Motion against the government. “Though a few from our side are absent, we will prove the majority if BJP table the NCM against the government”, Congress said. While Yeddyurappa repeated that the party would not table the motion as the government would fall its own with the resignation of its members. 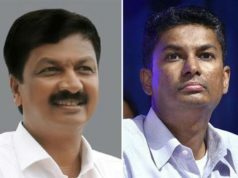 Previous articleCong Rebel MLAs Jarkiholi, Jadhav to be Expelled from Membership Tomorrow?